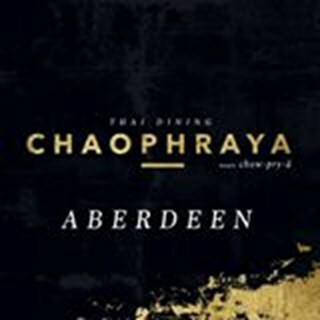 Open Daily 12pm - Late. 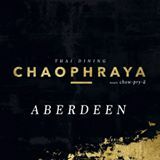 Set in the heart of the beautiful city of Aberdeen, Chaophraya offers an inspirational dining experience that provides the perfect backdrop for special occasions and celebrations, as well as a relaxed meeting spot for lunch with friends and family. 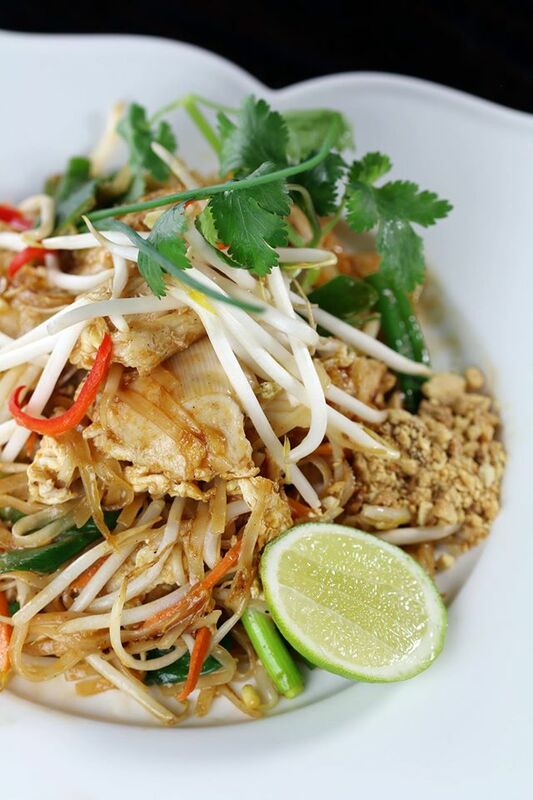 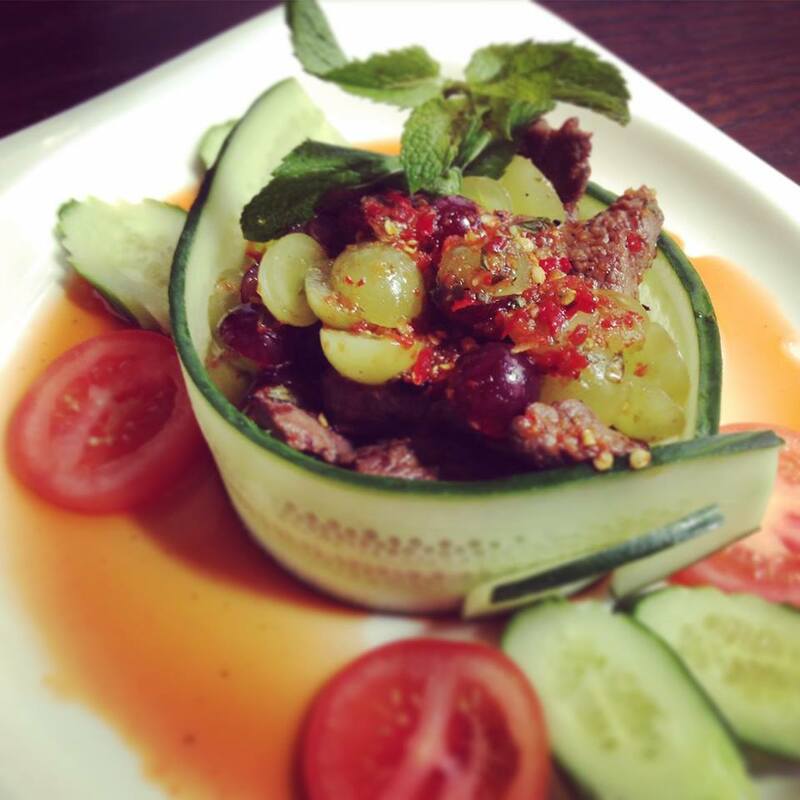 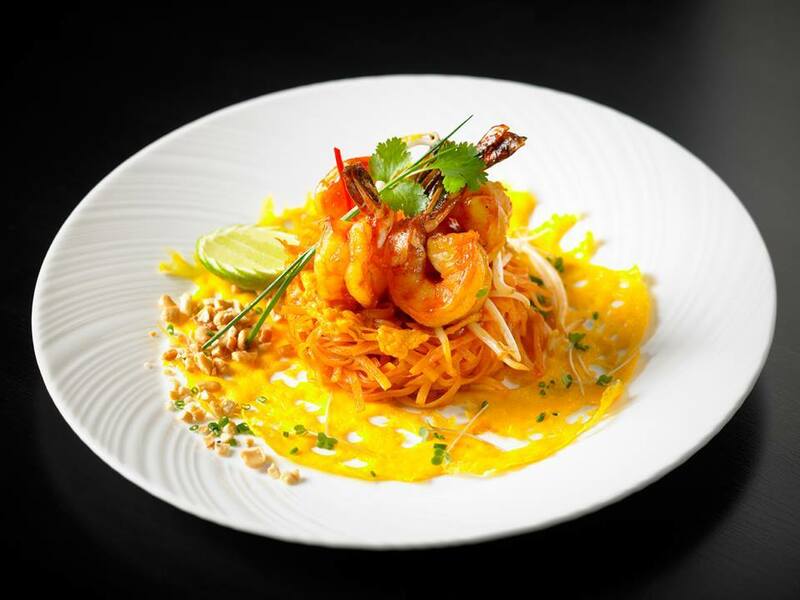 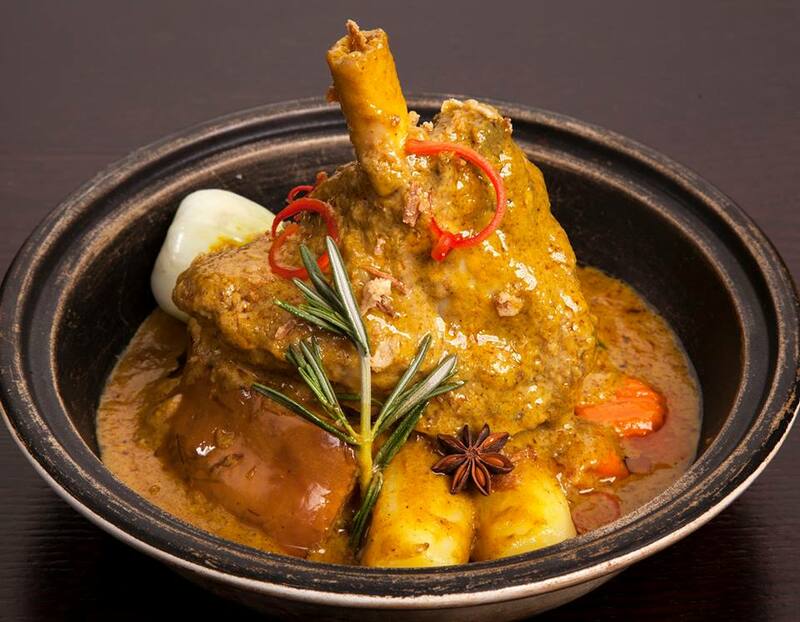 Start you journey with the contemporary Thai Cuisine of Chaophraya, paired with expertly crafted signature cocktails.